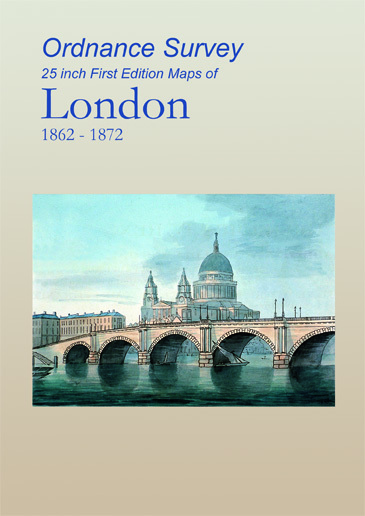 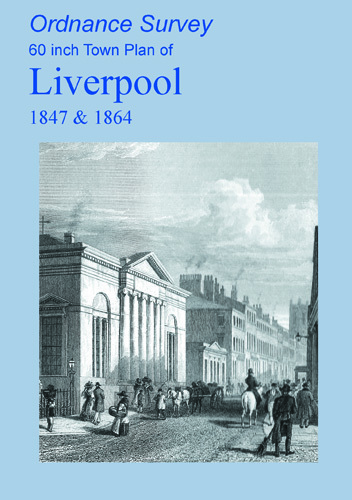 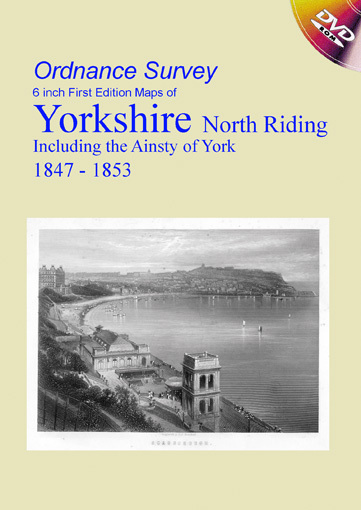 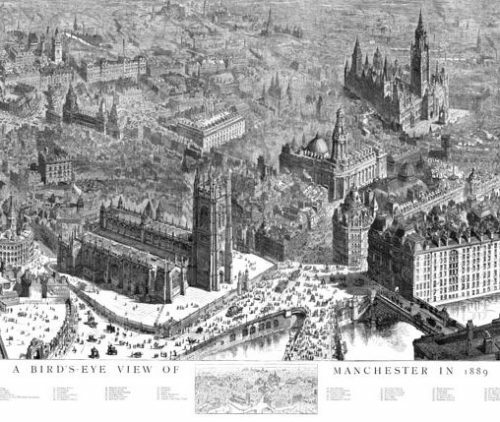 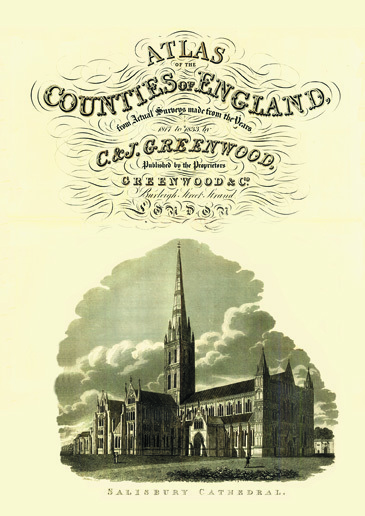 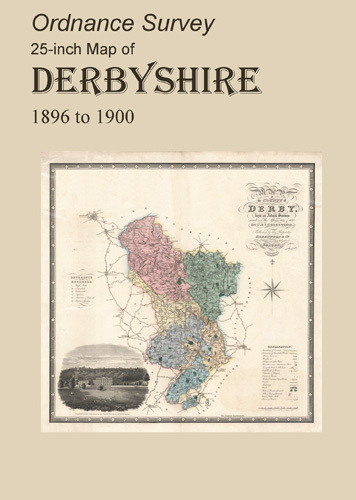 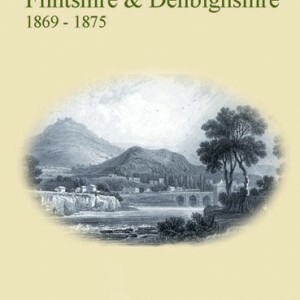 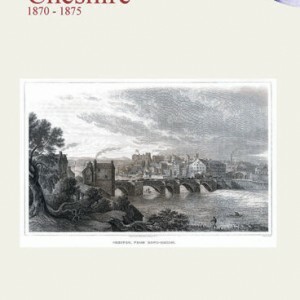 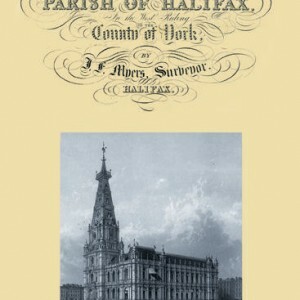 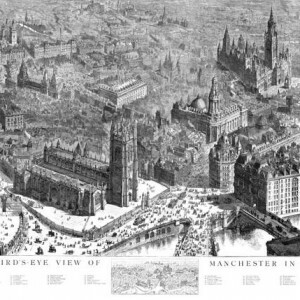 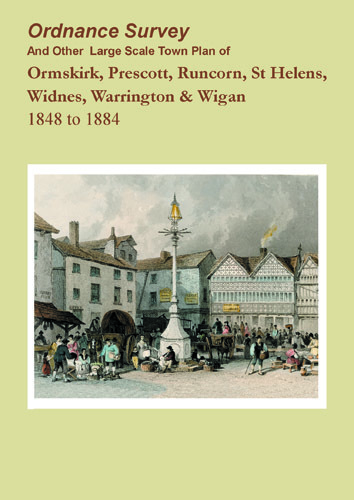 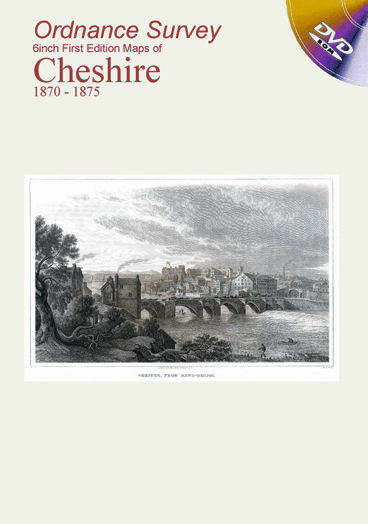 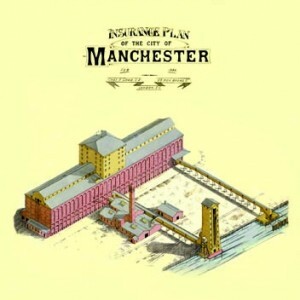 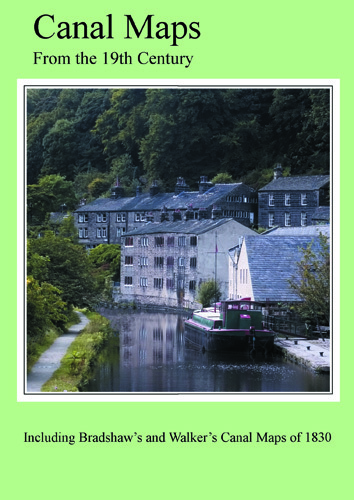 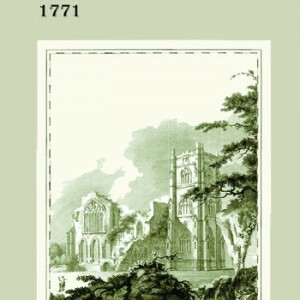 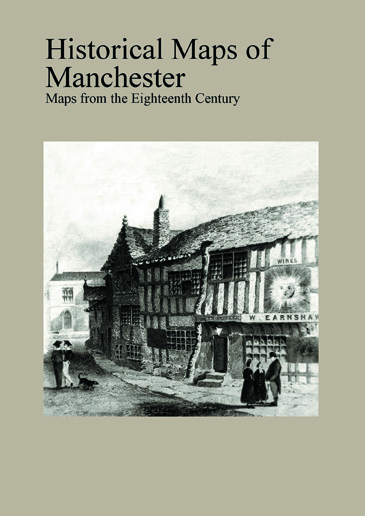 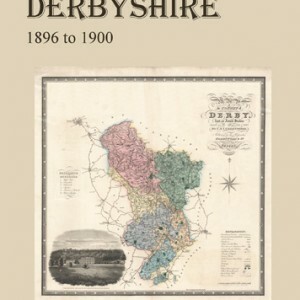 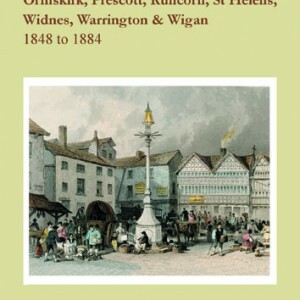 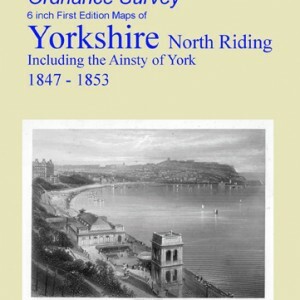 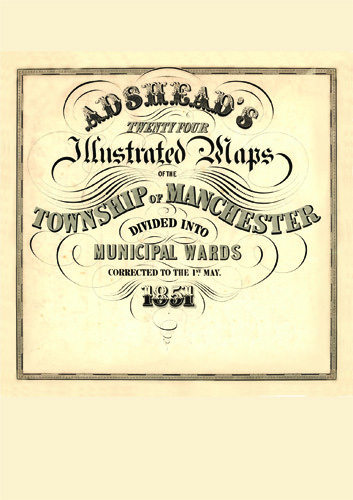 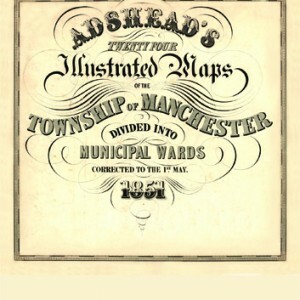 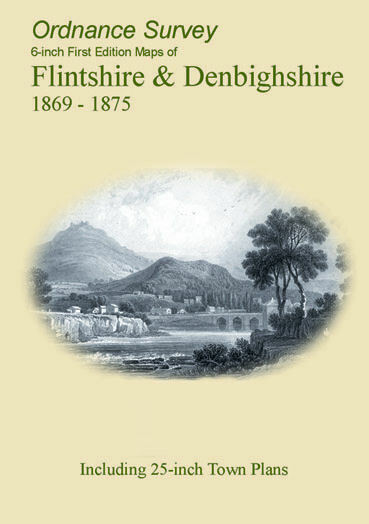 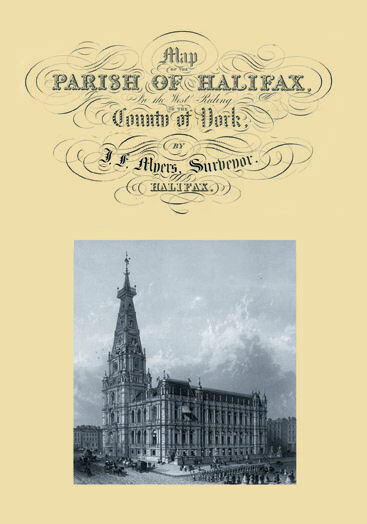 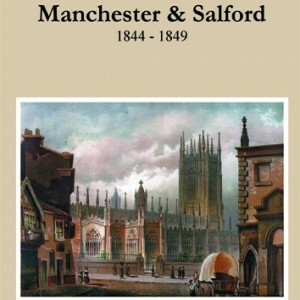 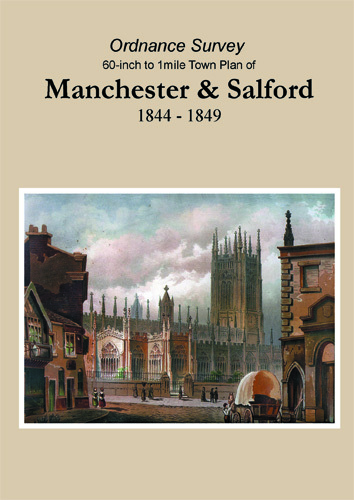 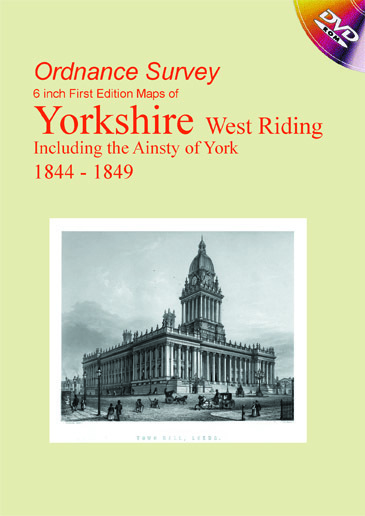 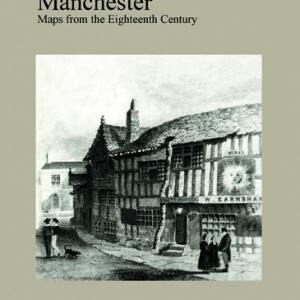 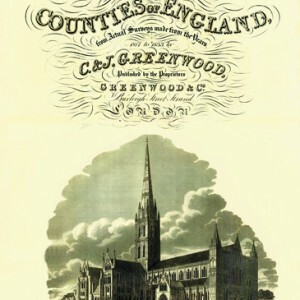 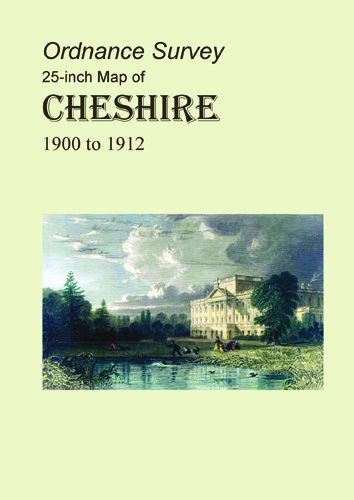 This CD contains images of the Ordnance Survey third edition 25-inch maps of Cheshire which were produced between 1904 and 1910. 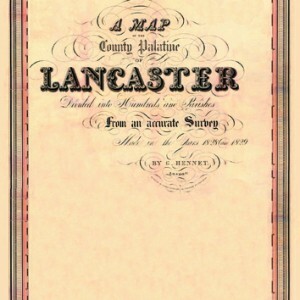 The scale is 1 to 2500 or 25.344 inches to the mile. 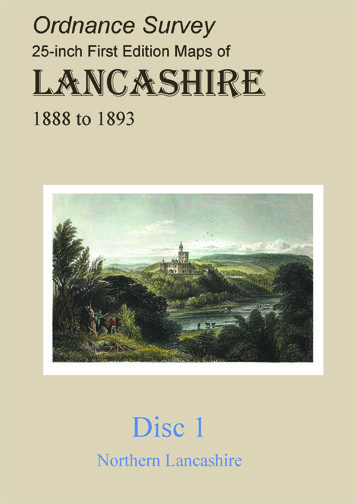 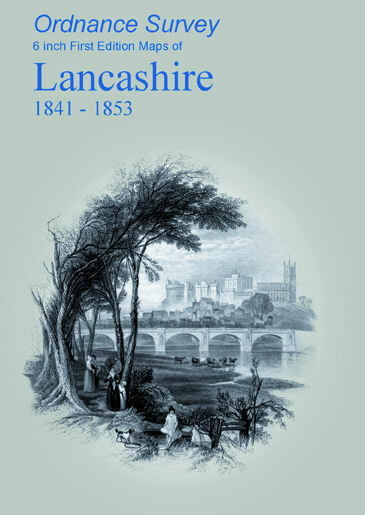 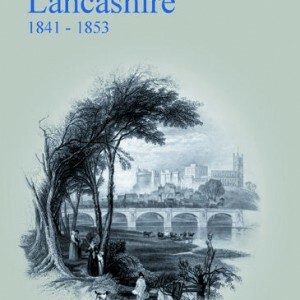 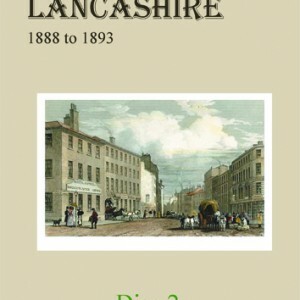 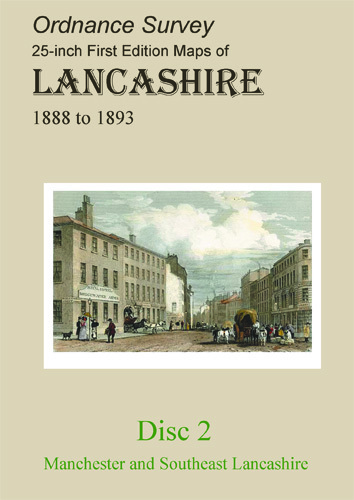 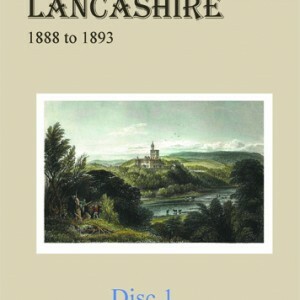 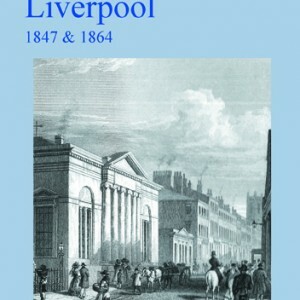 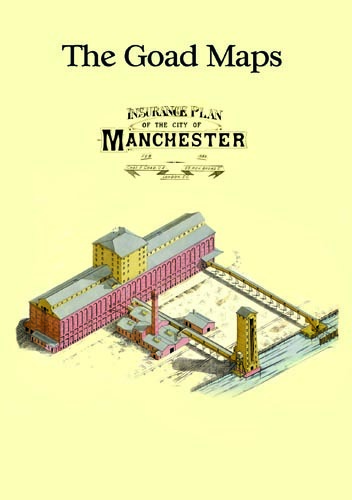 Lancashire OS – 25inch 1st Ed – 1888/93 – DISK 2. 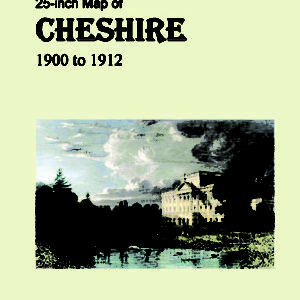 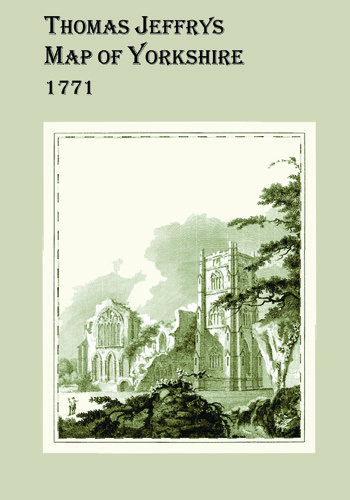 Disk 2. from a set of three CD’s containing all the maps of this series scanned and reproduced in high resolution. 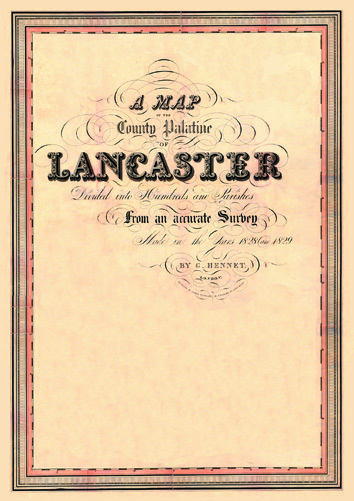 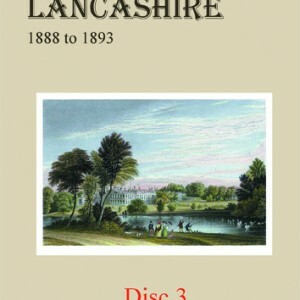 Lancashire OS – 25inch 1st Ed – 1888/93 – DISK 3. 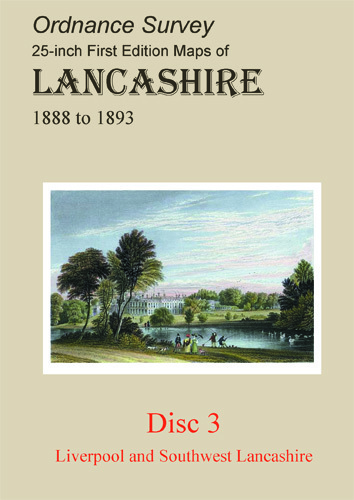 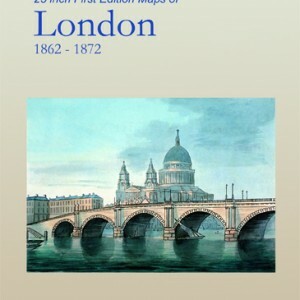 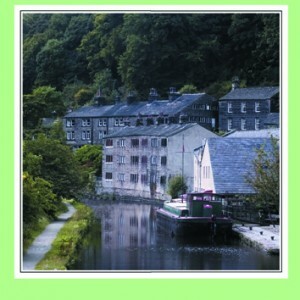 Disk 3. from a set of three CD’s containing all the maps of this series scanned and reproduced in high resolution.